1. Take stock of what you actually owe. Before you think of complex strategies on how you can reduce your credit card debt, take time to know where you actually stand. Determine how much you really owe as this will make it easier for you to hit a specific target. Don’t say that you only have $9,000 of debt when, in fact, you owe around $11,000 to $15,000. Even if it will be challenging, you should be brutally honest with yourself and come up with the exact number of your credit card debt. Your action plan: Sit down, learn how to read your credit card processing statement, and list down your debt, including the interest rates. You should do these to all of your credit cards. Afterward, sum up the total amount of your debt. 2. Request for lower interest rates. Confidence is essential in life. You’ll need to be confident in order to achieve great things. The same notion is applicable when you’re trying to reduce your credit card debt. Gather your confidence and negotiate with different credit card companies for lower interest rates. Regardless if you’ve only shaved off one or two percent of your interest rate, this can still help you save hundreds of dollars in the long run. However, keep in mind that your credit score plays a vital role in this process. If you have a bad credit score, you might not be able to negotiate successfully. Your action plan: Get the contact number of credit card companies and inquire about their lowest interest rates. Ask if you’re qualified to avail of such service. If you want additional tips for better negotiation, browse through the internet or ask for help from friends and family. 3. Find your motivation and support system. Paying off credit card debt is a long-term process. Once you’re able to clear off your existing debt, you need to make sure that you’re careful with your financial health moving forward. These are just some of the reasons why finding your motivation and support system are essential. You should create concrete goals and have the motivation to follow this long-term. 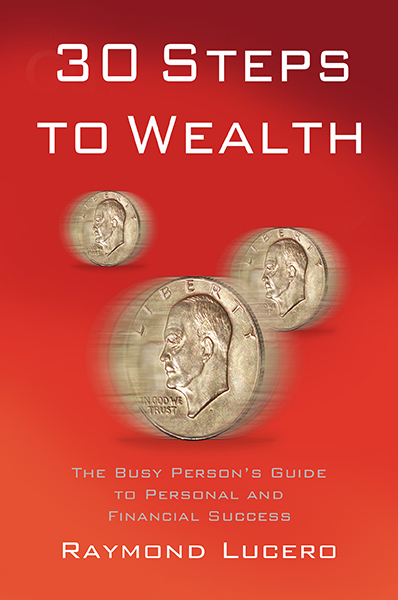 Your action plan: Write down all of your financial goals and keep them in your wallet or any area of the house that is always visible to you. Once you’re tempted to overspend, you can look at these goals to keep you in check. Similarly, you can curb your use of a credit card when you remind yourself to buy only essential things instead of spending for luxury items. 4. Track your progress no matter how big or small. The strategies you’re using today might be helpful, but these might not give you the same results in the future. If you want to be debt-free for life, be keen on your spending habits. Take time to assess your strategies every few months and see if these are still working. Make necessary changes whenever needed. Your action plan: Schedule dates on your calendar as to when you’re going to check your finances. Keep records of your starting balances and compare every few weeks or months to determine if you’re making any progress. 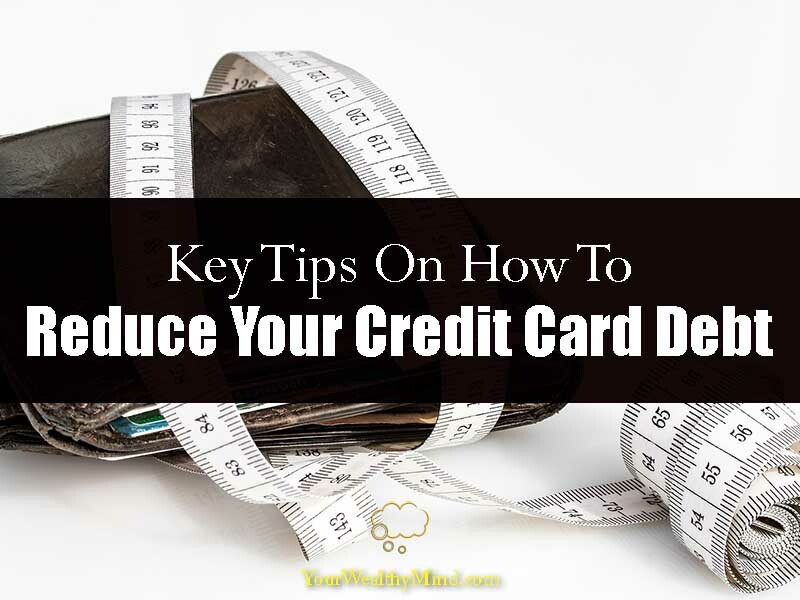 Reducing your credit card debt can be a challenging task. Usually, you’ll have to make drastic adjustments with your lifestyle and budget just so you can tick this task off of your list. Aside from exerting time and effort to accomplish this task, pay attention to the tips presented from this article. These simple tips can go a long way so you can finally live a debt-free life!